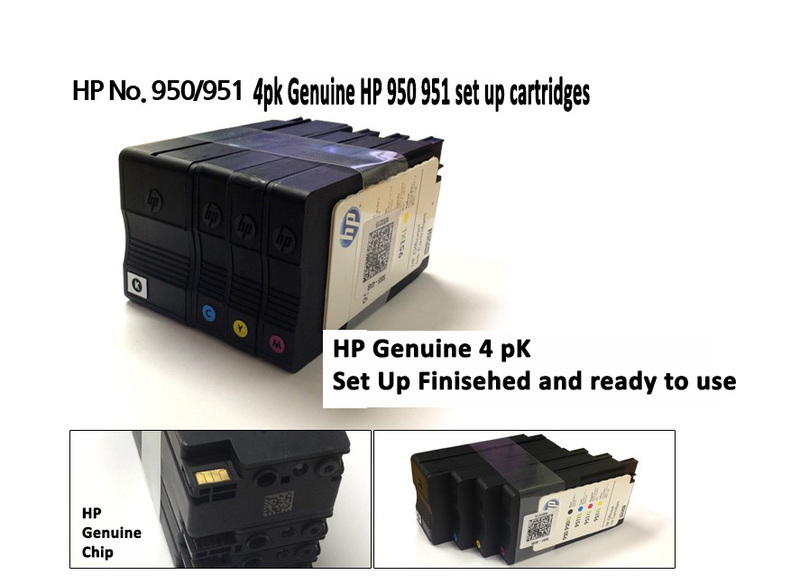 The printer maker HP introduced three new inkjet printers in Dublin, the previous Office ALLROUNDER HP OfficeJet Pro 8000 and 8500A should supersede. 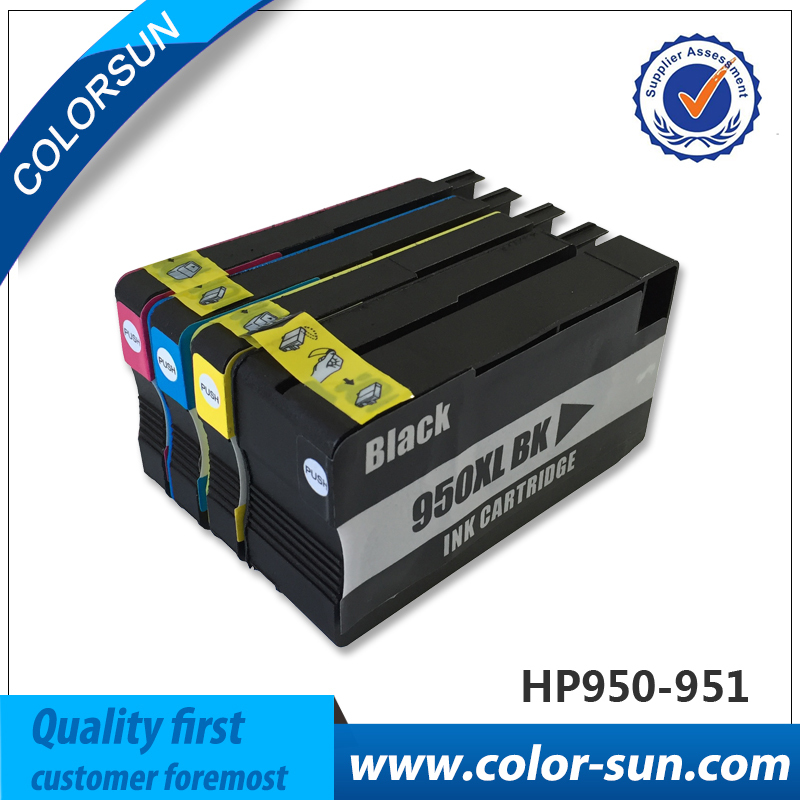 The new flagships to call themselves HP OfficeJet Pro 8100, HP OfficeJet Pro 8600 and pro 8600 plus . The two multifunctional devices offer not only a paper cartridge for 250 sheets, which is also easily on 500-sheet can be extended, as standard, but also a duplex unit and USB, LAN and Wi-Fi interfaces. 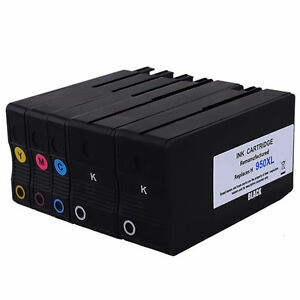 Also include as standard still a fax, a memory card reader (SD and MS format), and a USB interface on the front panel, so that you can easily print from a USB stick. 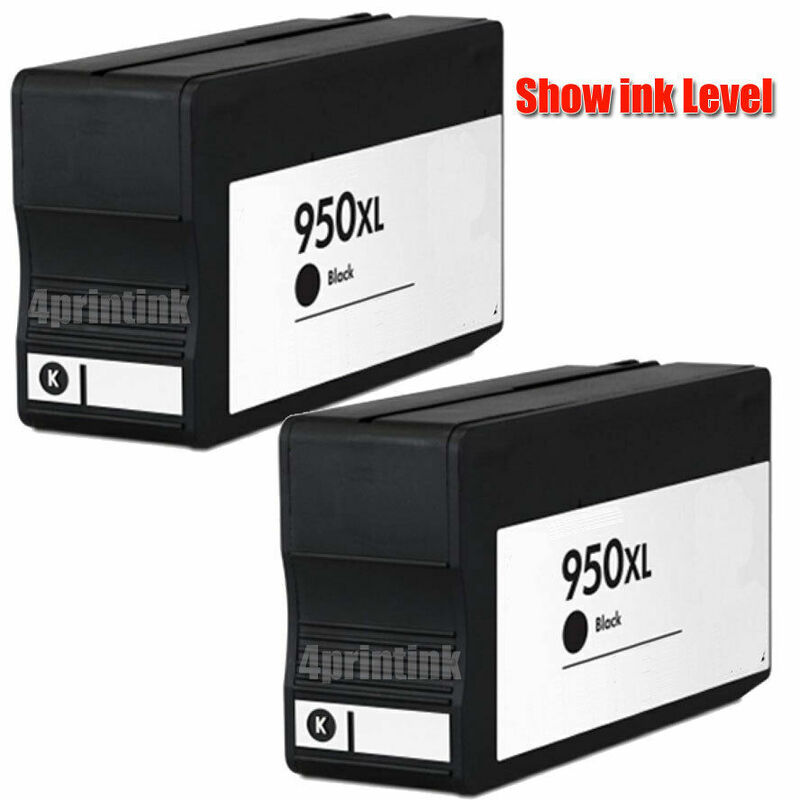 The differences that constitute the PLUS in the name, noticeable on the new printer features. The plus model is compared with the OfficeJet Pro 8600 a larger touch screen (4.3 instead of 2.7 inches). 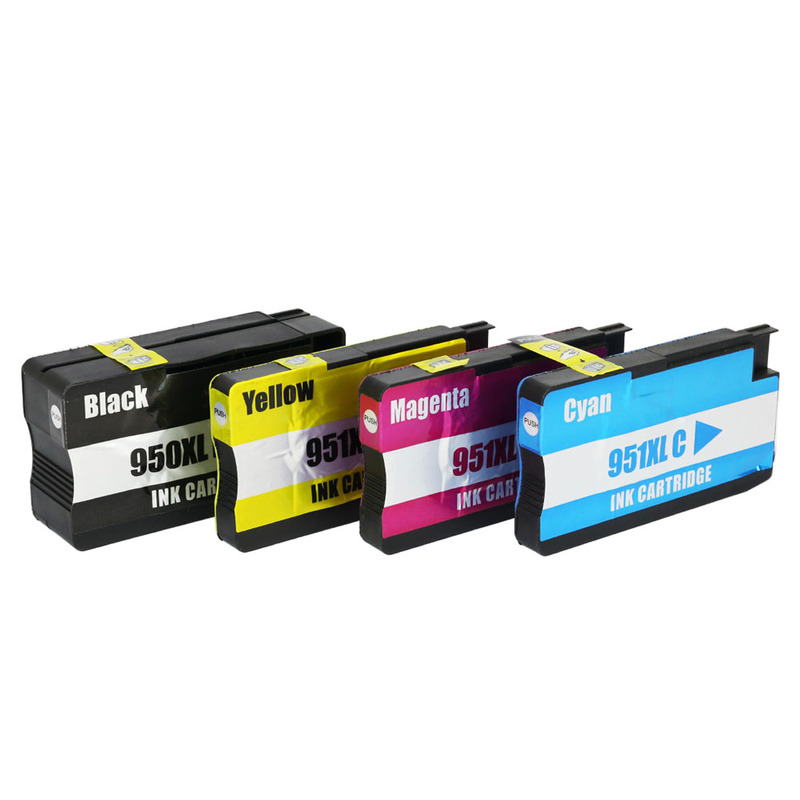 The OfficeJet Pro 8600 you have to settle with a simple ADF and 35 sheet capacity, while the OfficeJet Pro 8600 plus with a duplex-capable ADF which can hold 50 sheets, boasts. The plus model easy is winning by the printing speed. Also the standby has HP at the new Office Jet models 8600 (plus) significantly improved. These are 1.9 Watts significantly below its predecessors 8500A (plus) with 2.9 Watts. Even at first glance, the HP OfficeJet Pro differs 8100 by his new appearance by his predecessor (Pro 8000). The new HP will cost 150 euros. The new design still a small status display that shows the levels of the cartridges, joins it. But even inside much has improved for the HP OfficeJet. 16 ISO pages instead of 11 to paper is now bringing the new in printing. The B & W pages increases the ISO print speed of 15 to 20 pages per minute. Also the prospect that the standby of 3.8 to 1.3 Watts should be reduced, is nothing to sneeze at. Consistently offers to its predecessor the Office Jet Pro 8100 USB, LAN and Wi-Fi. 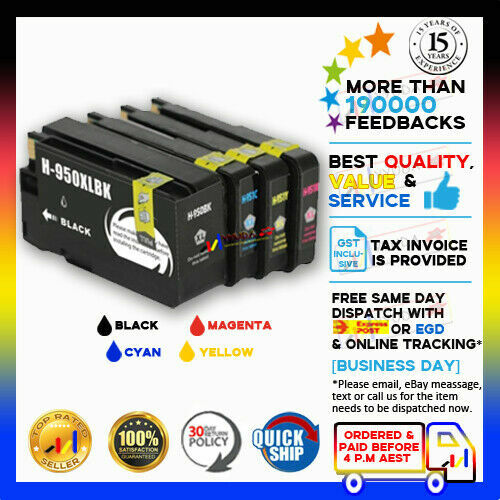 The paper supply with one is equally consistent 250-sheet cassette, but can be added optionally a paper tape, to get on a 500-sheet paper capacity. The devices have changed not only externally, also for the Interior a lot has happened. 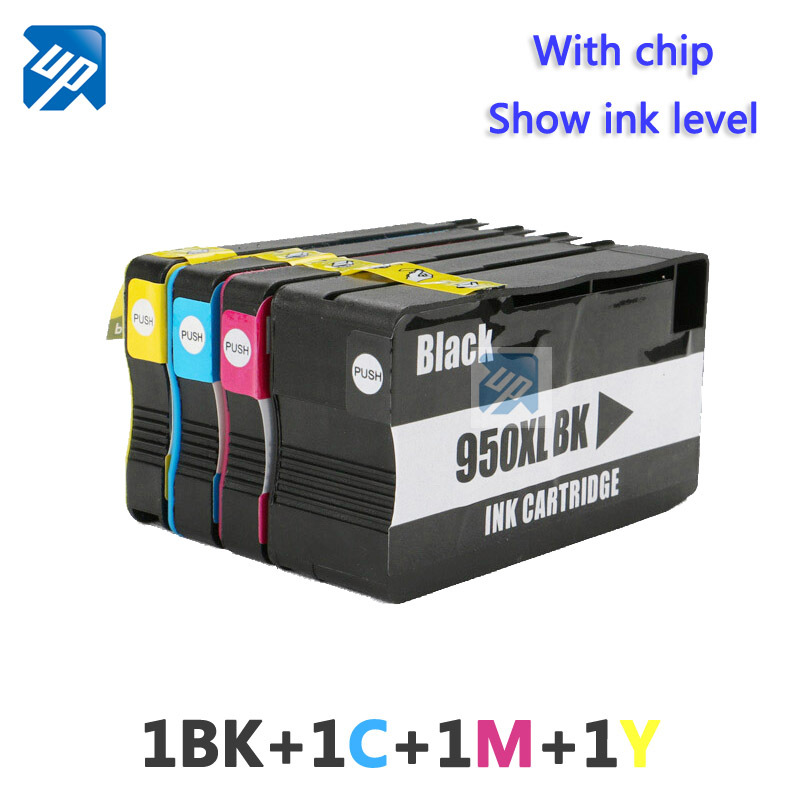 HP ink cartridge No. 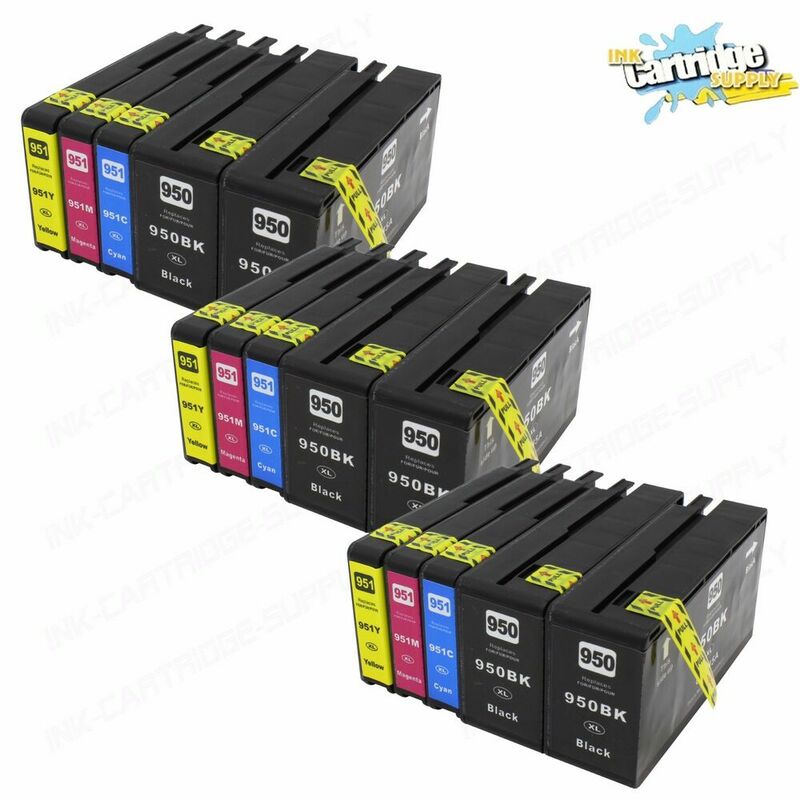 950 (black) and a total of three individual ink cartridges No. 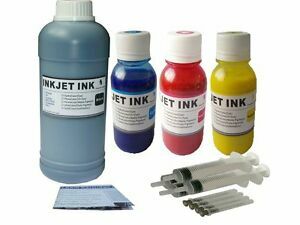 951 (color) are the new additions to the portfolio of HP inks. 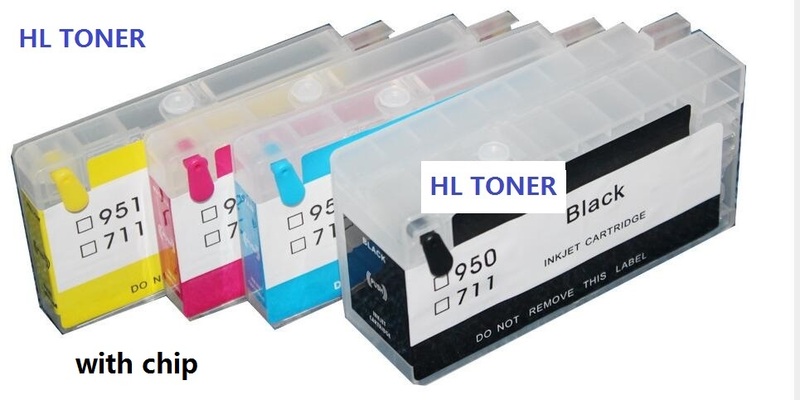 These cartridges now, unlike as with the predecessors, directly sit on the printhead of the HP printer. 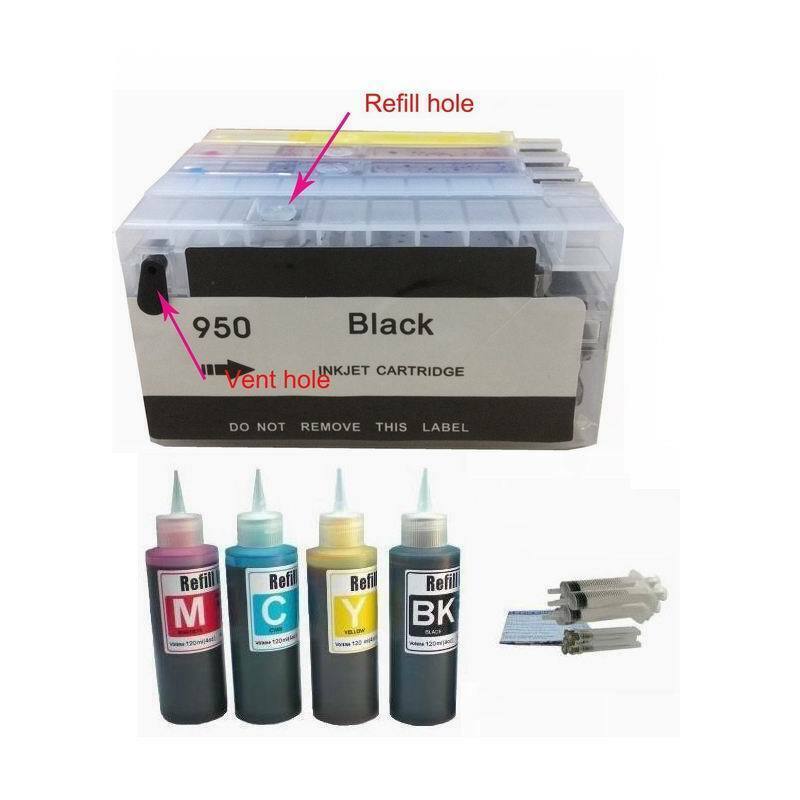 A built-in LED multi function devices to shed light on the inside of the printer and thus facilitate replacing the four cartridges HP no. 950 and no. 951. 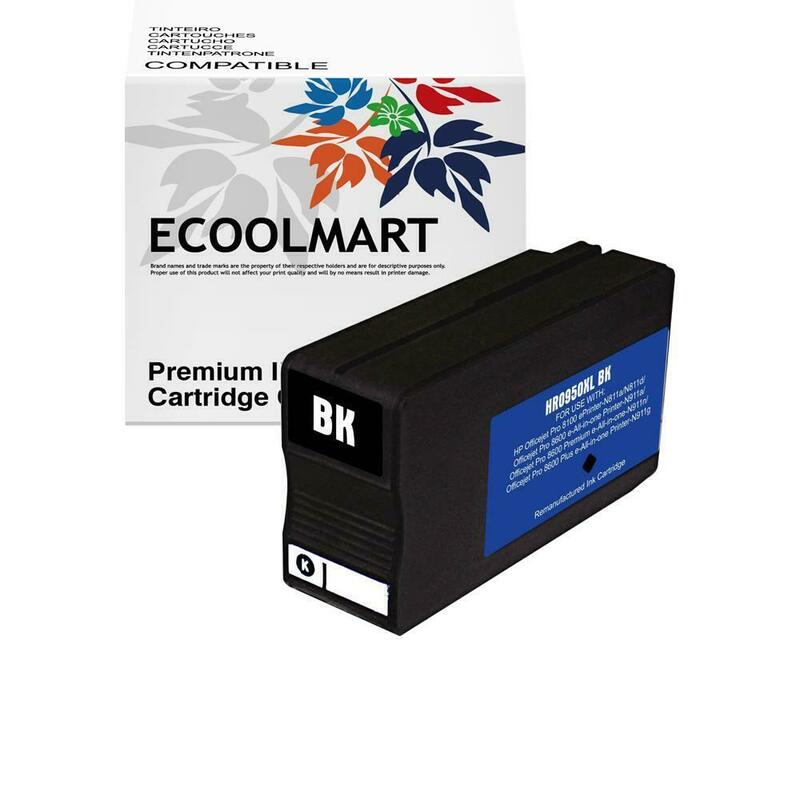 In addition to the standard cartridges, there are even XL cartridges for a greater range and thereby lower printing costs. Low printing costs have not changed thankfully. Even with the new ideas they move on cheap level. HP the predecessors and all competitors of the other printer manufacturer can beat with the 2011 OfficeJet Pro devices.